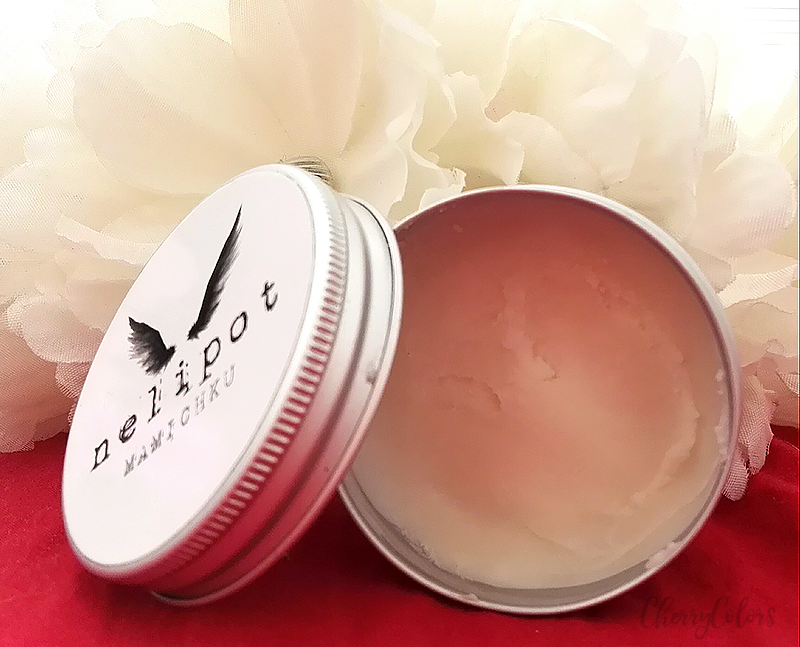 Nelipot - A Natural Cream Deodorant With A Story - Cherry Colors - Cosmetics Heaven! 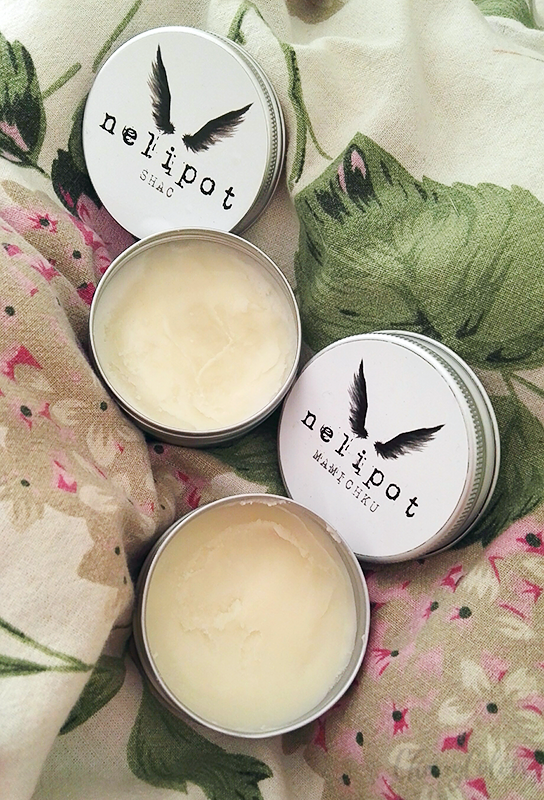 Nelipot is a brand that comes with a story. A story or will and motivation and also respect to nature. 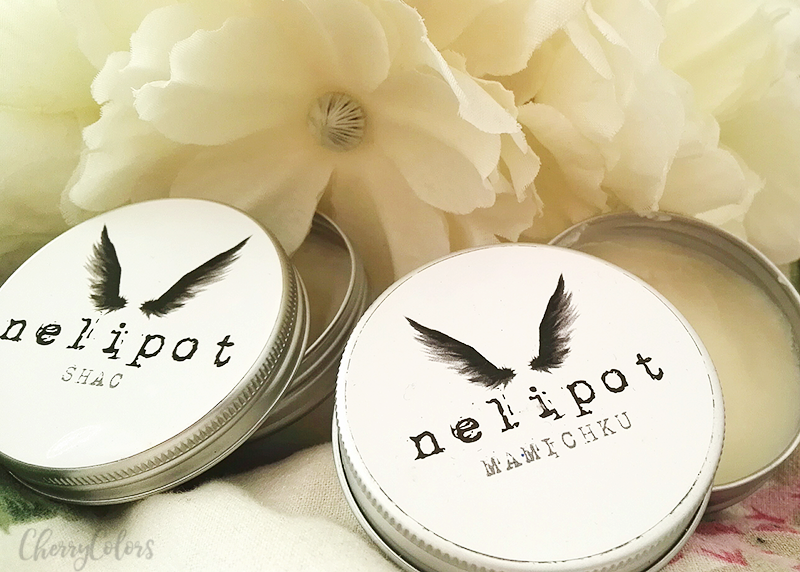 Some time ago, I bought my very first Nelipot cream deodorant. A little later I got the reformulated version. Here's how it went for me and also a bit more about Nelipot itself. Is how the two creators of Nelipot begin their story. From the innocent play, we now have a brand that is well known by fans of natural cosmetics and of course all of those that are just starting to look forward using a natural cream deodorant. I got two deodorants to play with, one being SHAC and the other MAMICHKU. One I purchased myself (old version) and the other was a product sent in for a review. 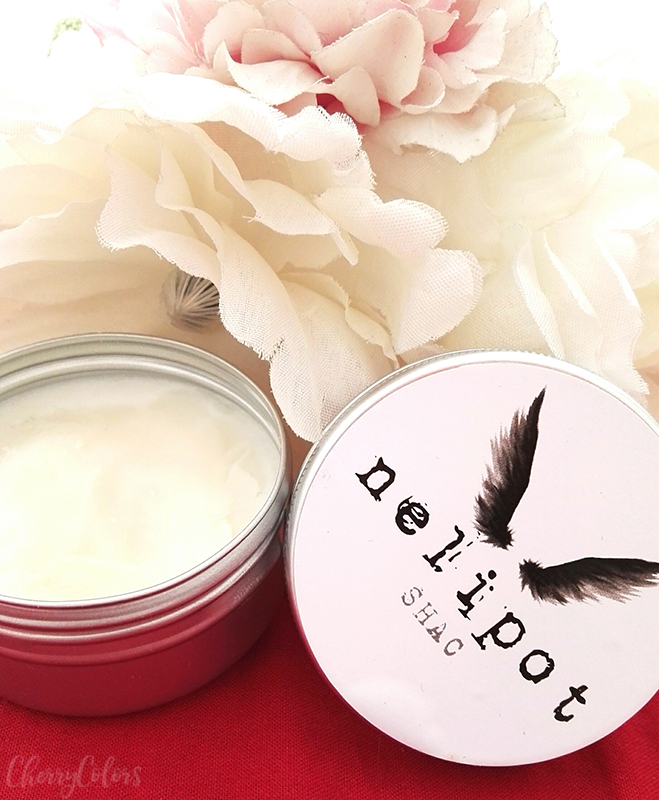 Nelipot SHAC deodorant cream is a little stronger than the BASIC version, providing better protection and wrapped in the fresh scent of tea tree and lemongrass. SHAC is the second deodorant I actually got from Tina and Simon and it has been reformulated. I noticed that the scent is pleasant, but not overpowering. To me, it smelled like lemongrass with a bitter end. I used it daily and discovered that it lasted quite a bit longer than the MAMICHKU version, but after it stopped "working" I got stronger smelling "ew" pits. I had to wash and re-apply it after about 7 hours. 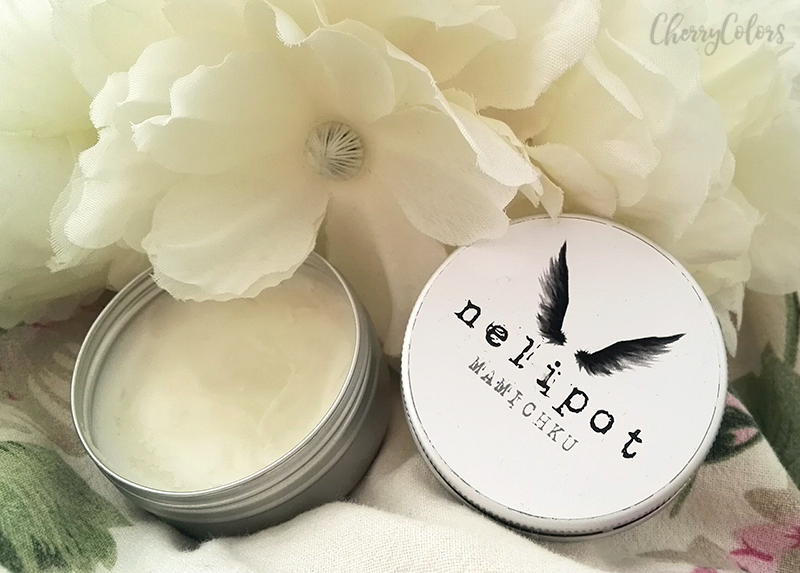 Our last (but not the least:) deodorant cream, MAMICHKU, was made with the thought of pregnant women or nursing mothers. It is odorless and it does not disrupt the nostrils in the early months of pregnancy or later on, those of toddlers when breastfeeding, for instance. Of course, it is also great for anyone who is not a fan of scented/perfumed cosmetic products. This is the product that I was really excited to try. I mean a deodorant cream that is basically without scent? Well, the thing is, that it does have a scent. A pleasant, creamy scent but nothing too noticeable, especially when you apply it on your skin. I put it on the test and it was less potent than the SHAC version, lasting only about 3 hours before it went sour. Which is that they are natural. Both of them are vegan-friendly (reformulated version). But there's also another thing. I got an allergic reaction to both of them. I do normally get a reaction from products containing soda bicarbonate (like Lush Teo deodorant), but I was hoping that these were gentle enough for me not to get any. Well, I was sadly wrong and after a week of using them, my armpits were pretty red and irritated. Which is too bad, because I wanted to switch to a natural deodorant cream and I guess that won't happen anytime soon. But on the good side - they got a new home since my sister loves them and uses them regularly without any problems. I wish I didn't get an allergic reaction because I was really looking forward using them for a longer period of time. That's why I think they are great if you don't have a bicarbonate sensitivity and you'd like to switch to a more natural deodorant. They are easy to use (and also fun!) and even easier to store. I remember one being about 12,50€ when I bought one, but now I noticed that they are less than 12€ in the Nelipot store. The photos are courtesy of Helena Milost photography.